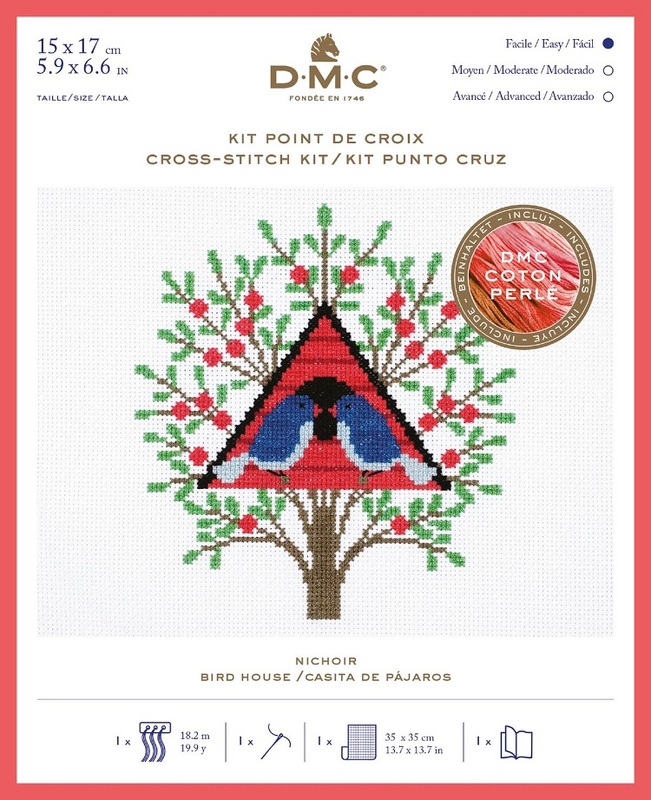 Peacock Counted Cross Stitch kit designed by Holly Maguire. Level: Easy. 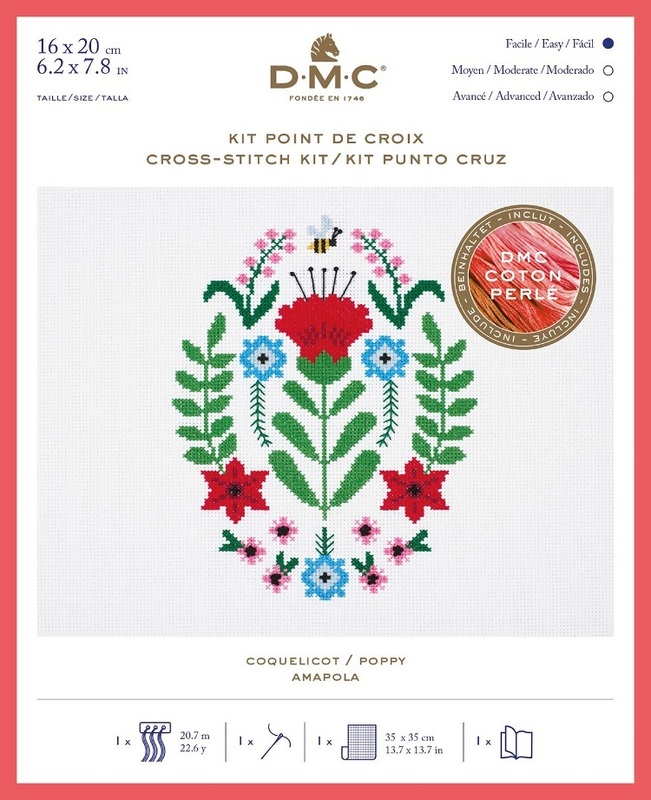 Kit includes DMC Perle Cotton (non divisible), chart & instructions, 14ct Aida and Needle. 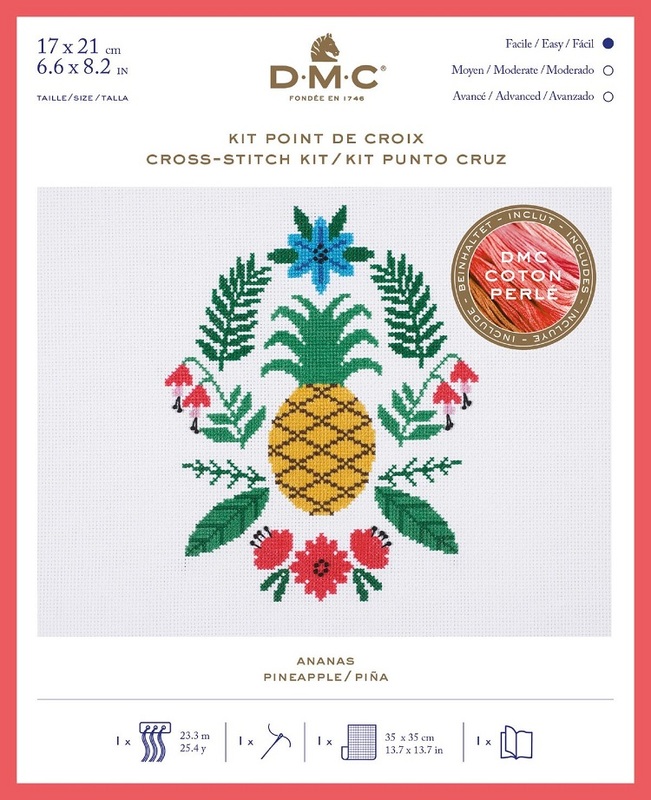 Design size - 18 x 18cm (7 x 7") RRP £15.99. Currently out of stock, normal despatch time 7-14 days.